There is only one thing to do when you can't help yourself...help others. 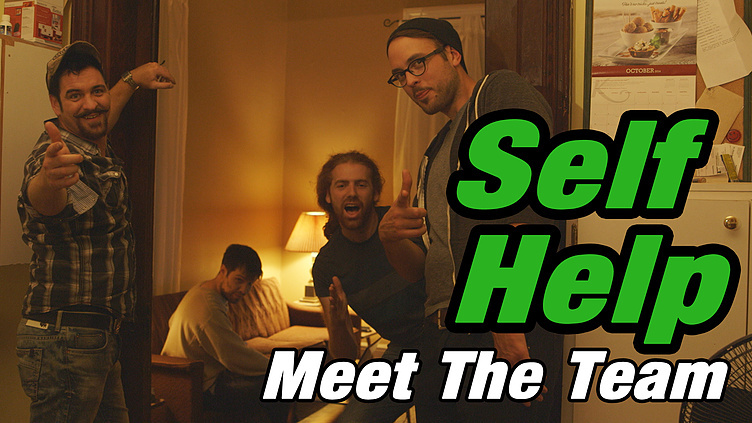 Meet the team behind Self Help! I'm a little speechless. Could be a good sign. Angst amongst roomates. Not again! 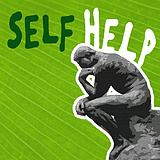 Agreed, That concept is in no way what Self Help is about. Hahahahaha sooooo proud of my cousin and his posse!!! You guys are super funny! Love this!! Stratford Proud! Great work guys. Looking forward to seeing tonights vid! Let's hear all of your real opinions about the team.....an airing of grievances even...GO!